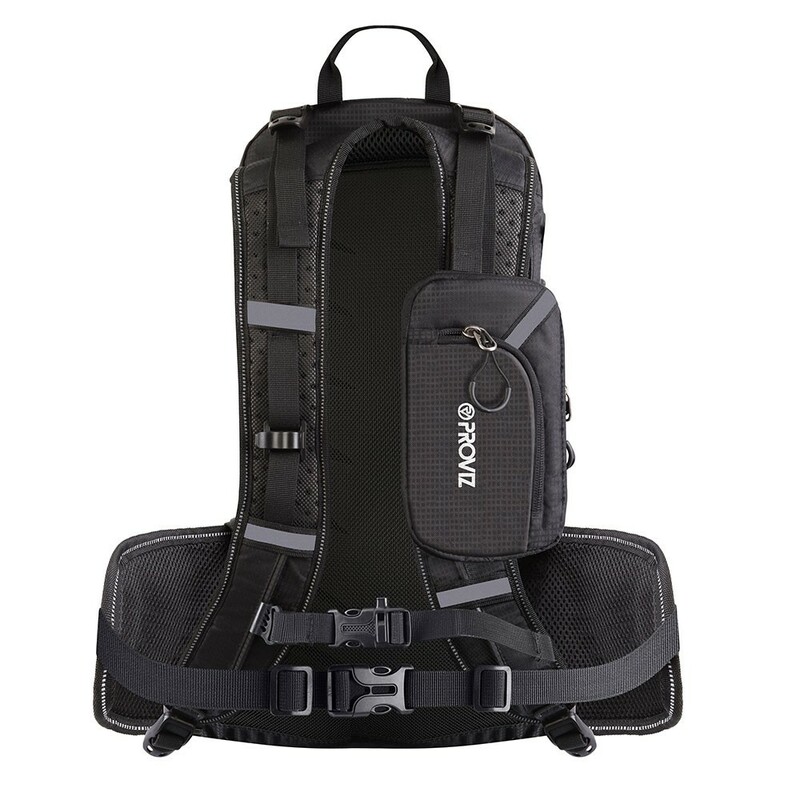 The new REFLECT360 Touring backpack is a true multi-purpose 20 liter day sack that includes a spacious main and secondary compartments and multiple internal and external pockets to provide you with an extensive amount of storage for all of your gear. 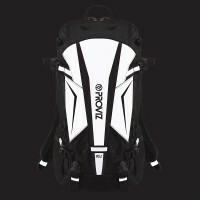 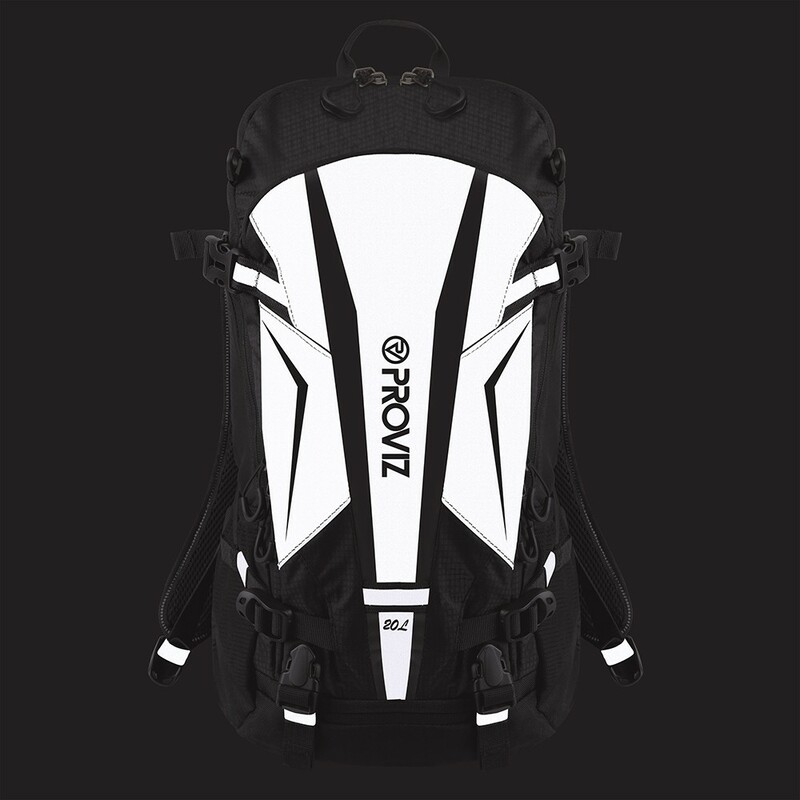 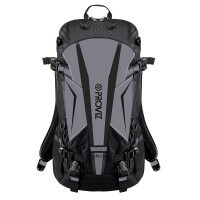 It also has all of the extras you'd expect on a backpack that is as suitable for commuting to work or spending the day in the mountains. 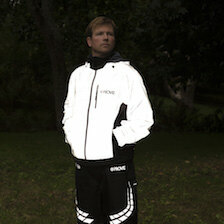 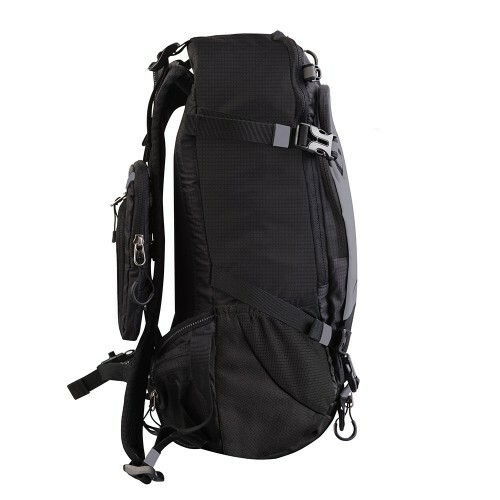 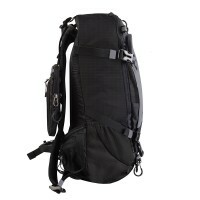 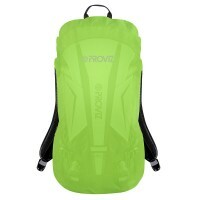 Suitable for all outdoor activities including, cycling, running camping, climbing, hiking and more! 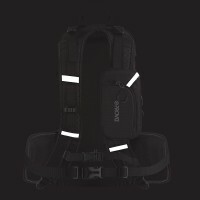 An ergonomically designed back system has been designed to allow as much airflow as possible to your back and importantly allow moisture and heat build up to escape. 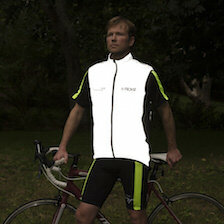 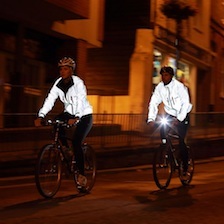 A waterproof rain cover is housed in the dedicated rain cover pocket. 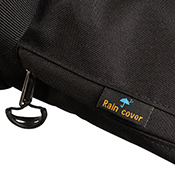 It is easily accessible on the outside of the bag for those times when you are caught in a downpour and you need to cover up! 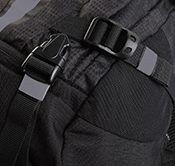 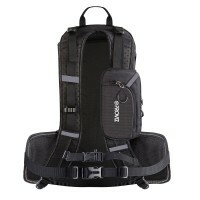 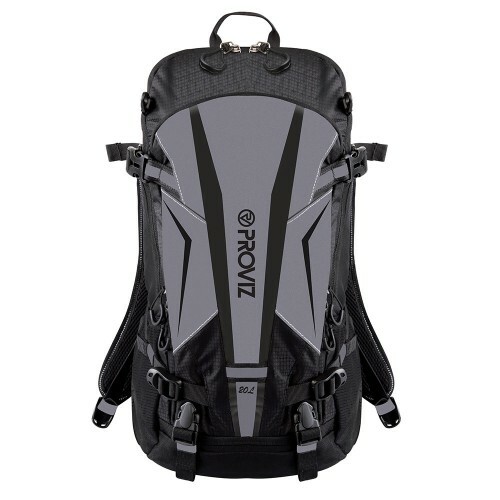 The chunky adjustable waist strap helps keep the backpack in the required position at all times. 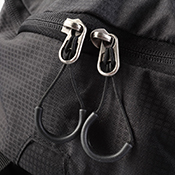 Keep your valuables within easy reach in the handy zip pocket. 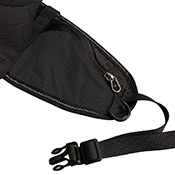 Along with the waist strap we've added an adjustable chest strap to further enhance stability. 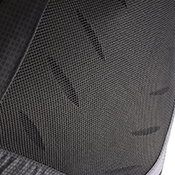 The adjustable straps are positioned on the side (top and bottom) and at the top of the straps. 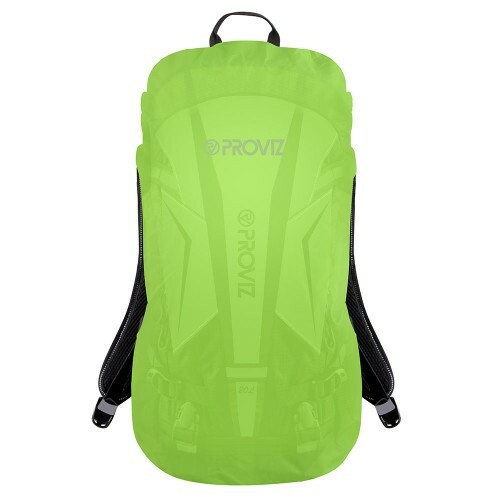 This allows you a huge amount of flexibility to position the bag as you would like it and also tighten the contents to stop them moving around. 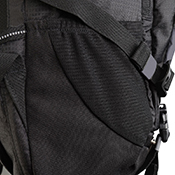 A tough and durable grab handle at the top of the bag allows you to easily carry the bag when it’s not on your back. 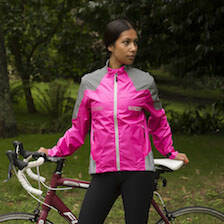 Perfect for when you are hot-footing it out the door ready for your commute or weekend away. Simple and functional side pockets allow you to hold a bottle, wet gear or anything else you do not wish to put in the main compartments. 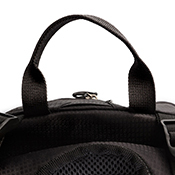 A small insertion at the top of the bag allows for a hydration bladder to be added in the main compartment (inside pocket attachment included), and also a small plastic clip is on the front of the strap for the bladder pipe to clip on to. 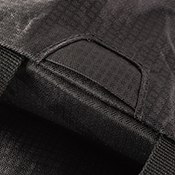 You can put your phone/wallet in the removable pocket housed on the front strap. 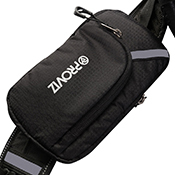 Keep your phone easily accessible at all times in case of an emergency or if you are on a day trip, no need to rummage around in your bag constantly to find your phone when wanting to get the perfect photo!